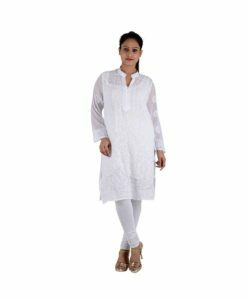 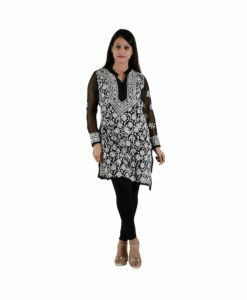 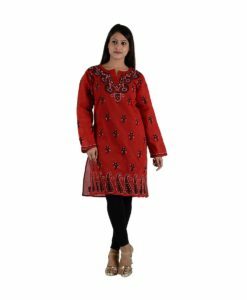 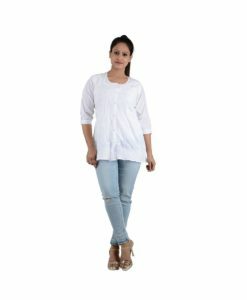 AuthIndia brings to you exquisite collection of Chikankari products like Chikan Kurtis for ladies and Men’s chikan kurta. 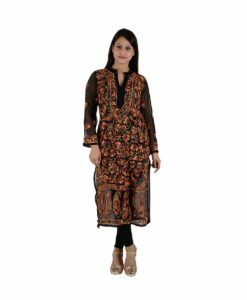 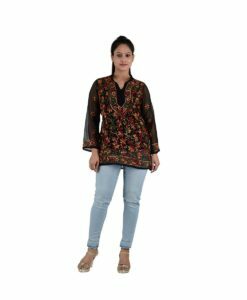 Our Chikan embroidery products come with a wide range of colors and style from the internationally renowned hub of Chikan work; Lucknow. 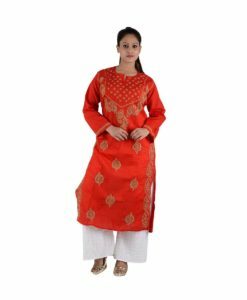 The Chikan hand embroidery or chikankari are performed by the proficient artisans of Lucknow on fabrics like chiffon, Georgette, muslin, net etc. 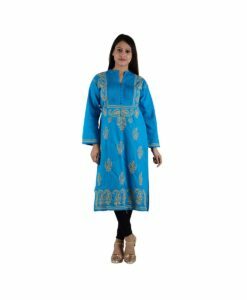 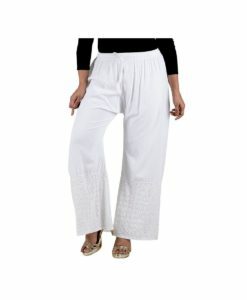 The fine quality selective silk and colored threads are used for the embroidery. 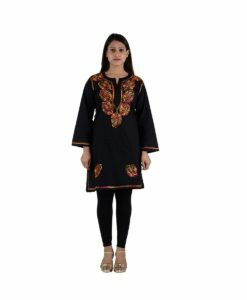 A single Chikan product passes through multiple stages to get one unique masterpiece.